Yay! 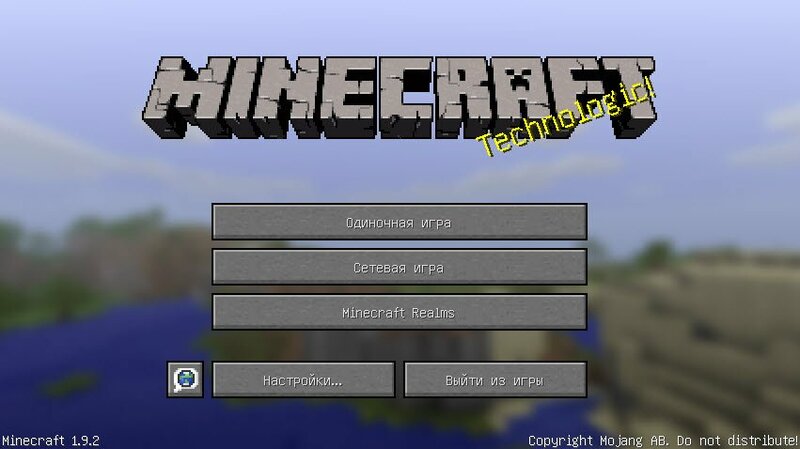 30 Mar the new version of Minecraft 1.9.2 Technologic. Have been fixed all comments and errors version 1.9 and modified mechanics. Fixed a bug where players could not connect to the server Realms. 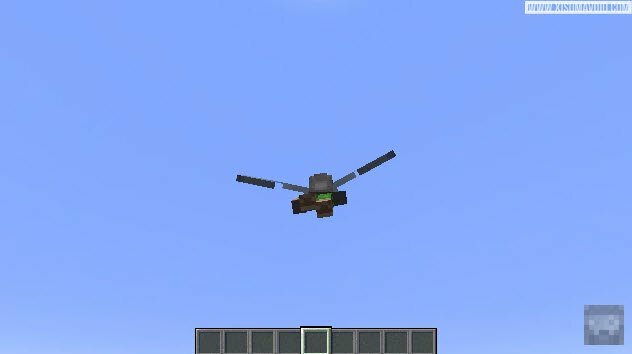 the sound of the elytra was the main feature of the release of Minecraft 1.9.2. 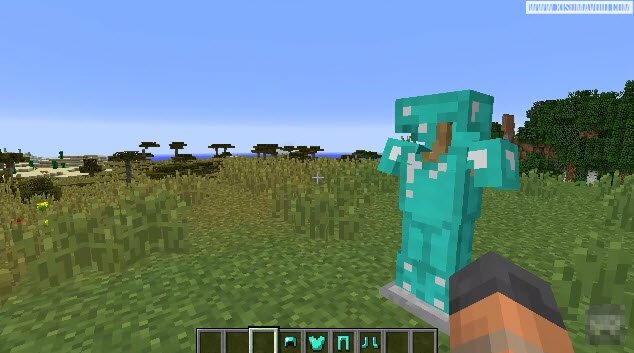 The second change is a new property (impact strength) for armor, which "makes diamond armor even more useful. in Addition to these amazing supplements, also fixed some bugs, improved performance and memory usage of servers. The command blocks in custom maps will work more stable, especially with long sequences that are executed every tick.